Some tobacco is too strong; some is too mild. Follow your map to 14N 86W and you'll find Danli, Honduras - where the tobacco is just right. 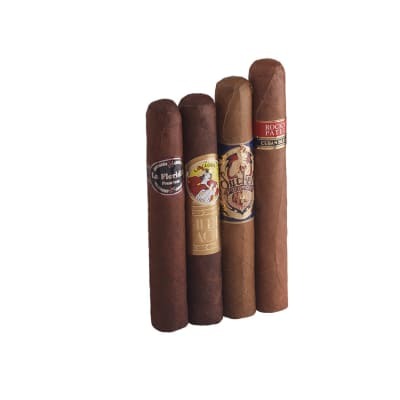 These four shining examples of Honduran handicraft smoke rich in flavor, and just-right in both body and strength. A welcome addition to the humidor. Order now! 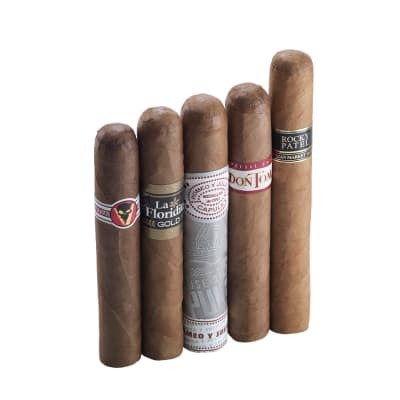 I received one of these in the Customer Engagement Sampler and really wasn t holding my breath for an amazing cigar, and man oh man was I pleasantly surprised. I knew I was in for a treat when I sampled it cold and got a sample of what I was in for, and I couldn t wait to light it. The draw was spot on, the burn line was perfect, and the tastes transitioned from nuttiness to fruity to earthy with a hint of pepper. I smoked this stick until I ran out of room to hold it, and even then I was disappointed that it wouldn t last just a little longer. 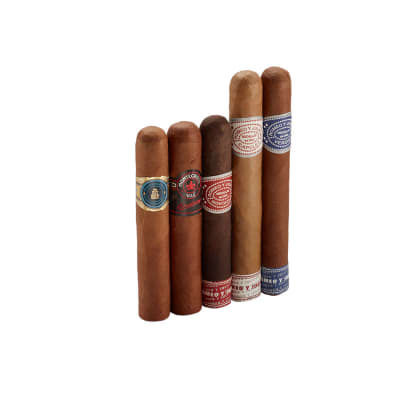 As soon as I make more room in my humidor, I will definitely be adding a few of these. Great smoke! Definitely adding more to my humidor. I tried this for the first time and lets just say that it was worth the wait. 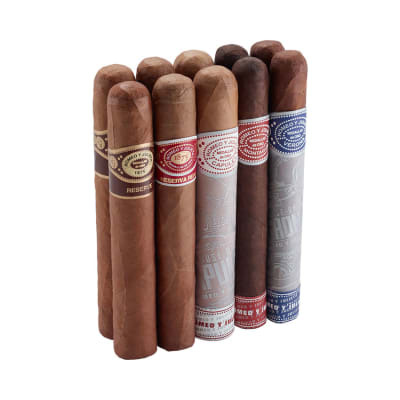 I suggest every cigar addict have a few of these on hands. 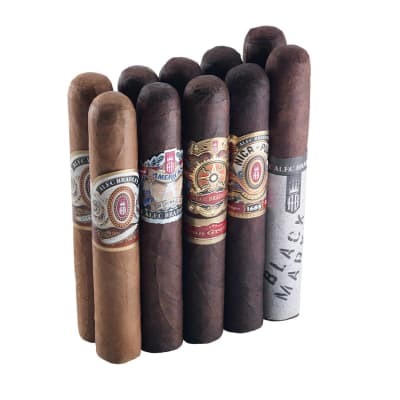 This best smoke I ve ever enjoyed, and I ve tried a lot of different cigars. beautiful little cigar with a very distinctive band. very well constructed and filled with an effortless draw. Very spicy on first impression, but mellowing a touch through the first half of the cigar. Spice and pepper come back strong with funk and cedar to the finish...excellent cigar, highly recommended!